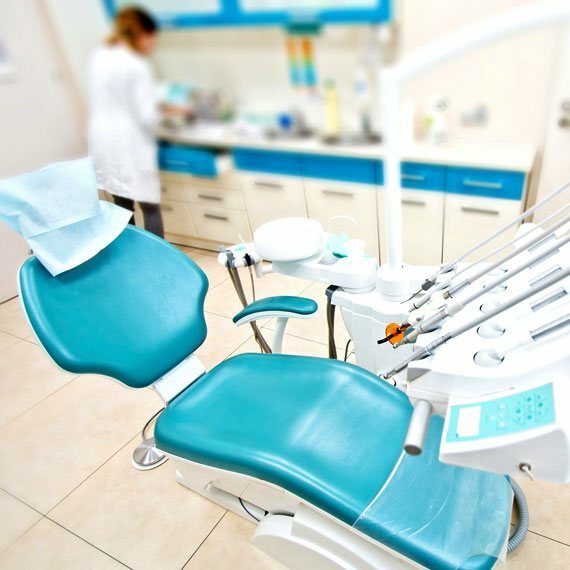 At East Bentleigh Dental Group, we’re proud to offer a range of dental implant solutions in addition to our general, restorative, cosmetic and emergency dental services. We specialise in single tooth implants, full arch implants, all on 4 implants, and multiple teeth implants. For more information on our dental implants, get in touch with our experienced team of dentists today to book an initial consultation. We aim to provide a comfortable experience that’s free of pain to all of our dental implant patients. We also offer sleep dentistry for anxious patients. We offer flexible payment options at our East Bentleigh dental clinic, including EFTPOS, major credit cards, cash, and monthly payment plans through zipMoney. We pride ourselves on offering a range of professional dental implant services, including single tooth implants, full arch implants, all on 4, and more. Damaged or decayed teeth that can’t be saved using conservative treatment options can fortunately be replaced with artificial alternatives. At East Bentleigh Dental Group, we’re proud to offer dental implants in Melbourne for clients of all ages. From a single tooth implant to multiple dental implants and full mouth dental implants, we have you covered. Our dentists will conduct a comprehensive oral health assessment to determine the condition of your teeth and your suitability for tooth implant treatments. This information will allow us to provide a tailored solution that meets your specific requirements. Our goal is to ensure that you can go about your day-to-day activities without being impaired by your teeth. 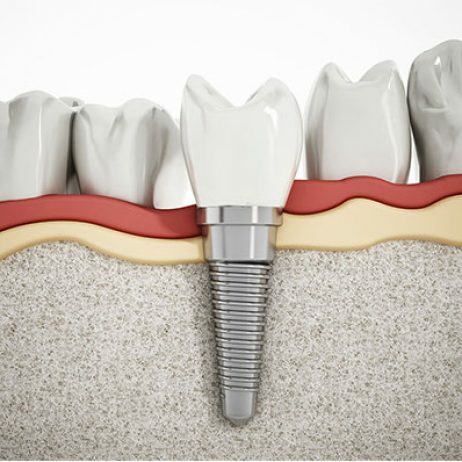 Single Dental Implant – These replace a single tooth without damaging healthy neighbouring teeth. Mini Dental Implants – These are less noticeable and obtrusive, allowing people to laugh and talk without difficulty. 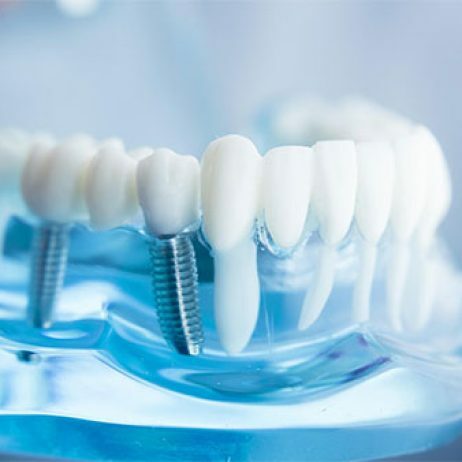 Multiple Implants – These can replace several missing teeth and even repair some of the roots. Full Mouth Implants – People who are missing all their teeth can continue their day-to-day lives with comprehensive full mouth dental implants in Melbourne. All on 4 Dental Implants – This innovative solution makes replacing large amounts of teeth simpler and more efficient, requiring only four implants to achieve the desired result. There are several reasons why you should choose East Bentleigh Dental Group for dental implants. Firstly, we boast over 30 years of experience and have access to cutting-edge technology. 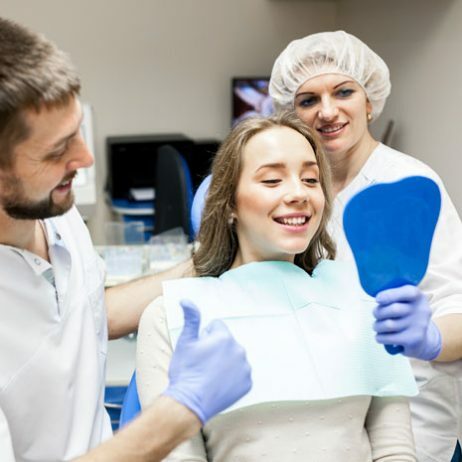 Secondly, our extensive expertise means we can offer general, cosmetic, preventative and restorative dental services, specialising in dental implants. You can also rely on our dedicated dentists to provide innovative and effective treatments that promote optimal oral health. East Bentleigh Dental Group is the number one destination for dental implants in Melbourne. Contact us today to learn more, request a quote or make a booking at your earliest convenience. Simply call us on (03) 9575 1100 or enquire online for a prompt response. ARE YOU EXPERIENCING A DENTAL EMERGENCY? In addition to dental implants, our clinic can also assist with a range of dental emergencies. If you’ve knocked out a tooth, suffered a tooth trauma or have a toothache, call us immediately. We allow you to pay through EFTPOS, credit card and cash as well as offering monthly payment plans through zipMoney. We also use the HICAPS system to quickly and easily process health insurance claims for funds such as Bupa, Medibank and HCF. 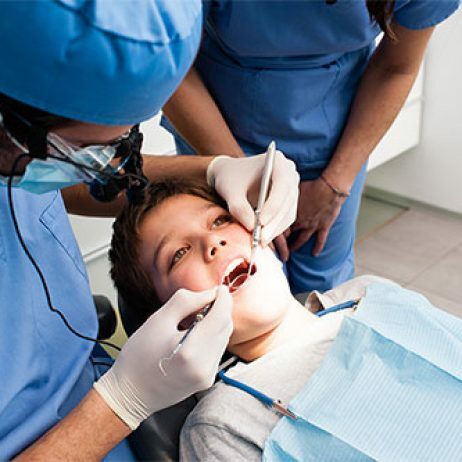 We understand that for many people, visiting the dentist isn’t an enjoyable experience – especially if you’ve had a bad experience in the past. We use the latest techniques and technologies available today to ensure a comfortable, pain managed experience for our patients. We know that many people have questions and concerns they’d like addressed before they’re ready to make an appointment. If you have a question about dental implants or one of our other dental services, please call our friendly team on (03) 9575 1100. We recommend you follow these tips: If a tooth has been knocked out, gently reposition it without forcing it into place. Make a dental appointment as soon as possible and avoid continually playing with the tooth. Do not ingest any hot food or drink and see a dentist as soon as possible.